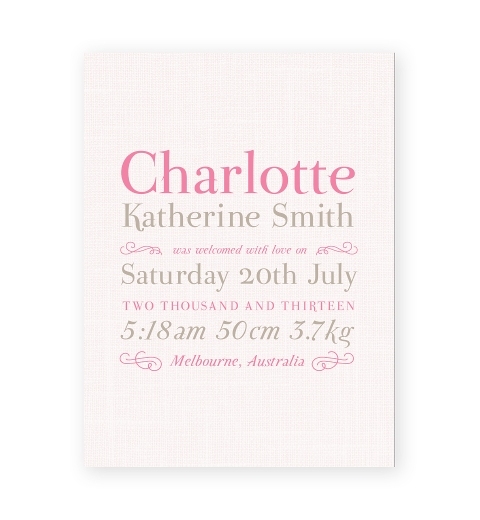 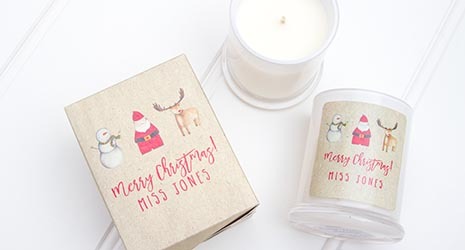 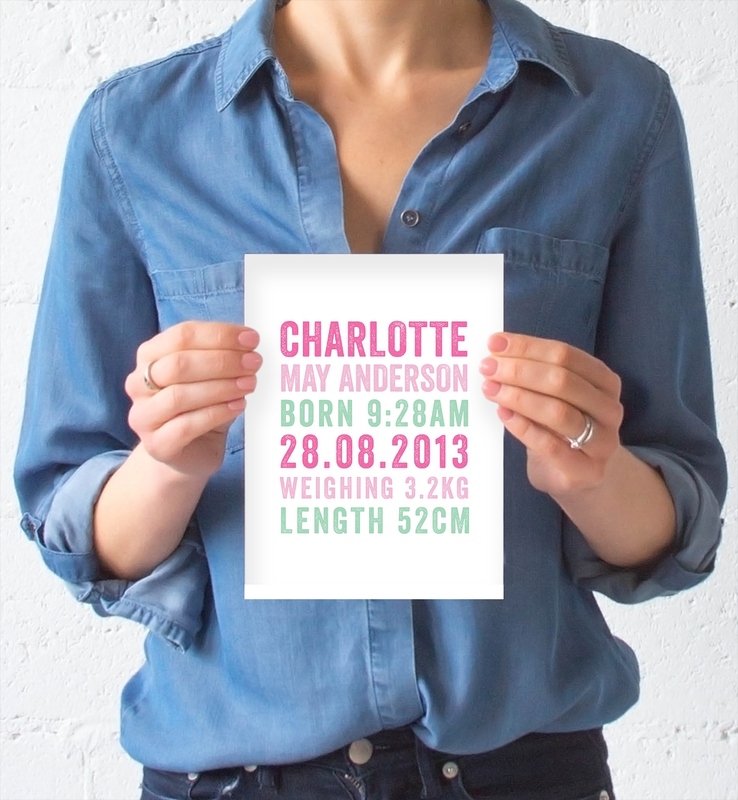 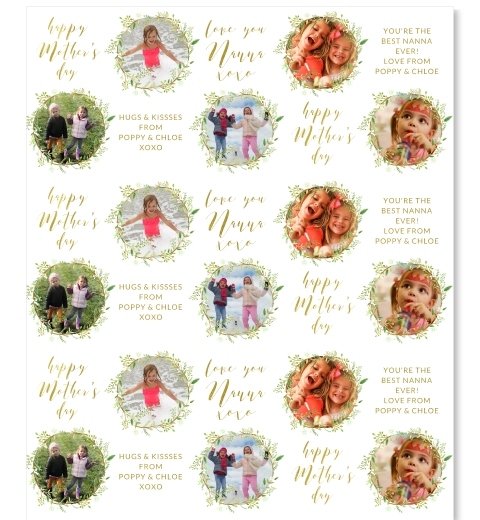 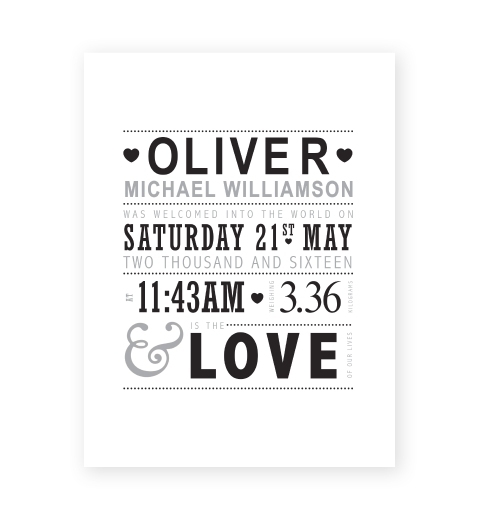 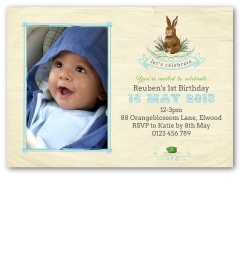 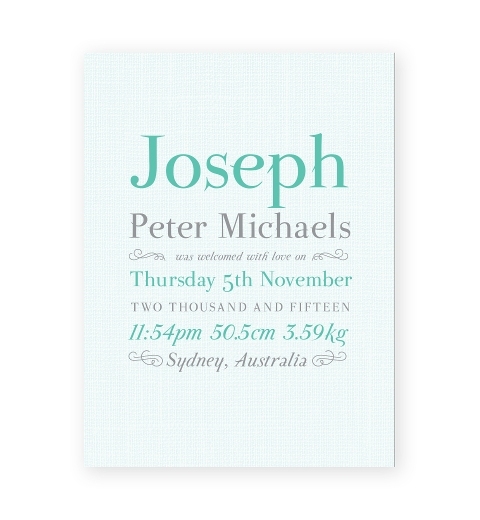 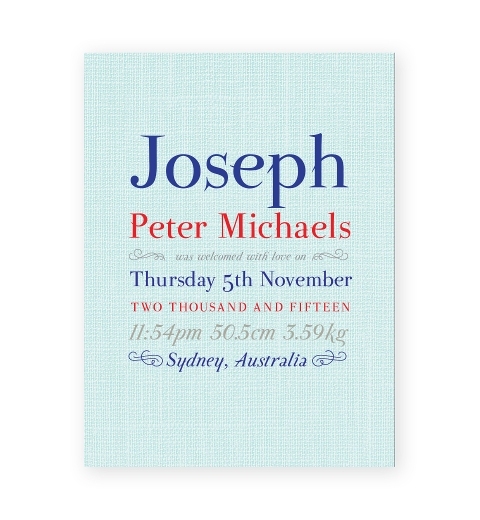 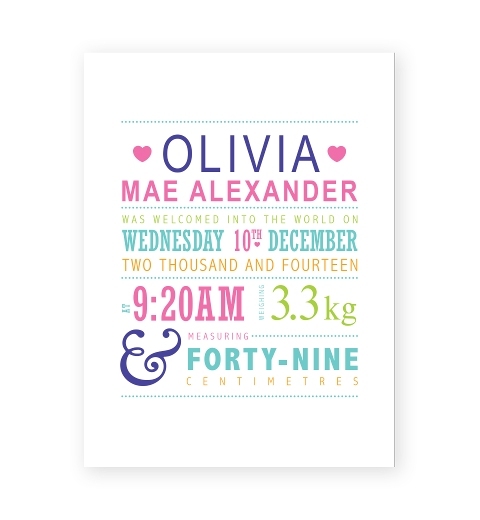 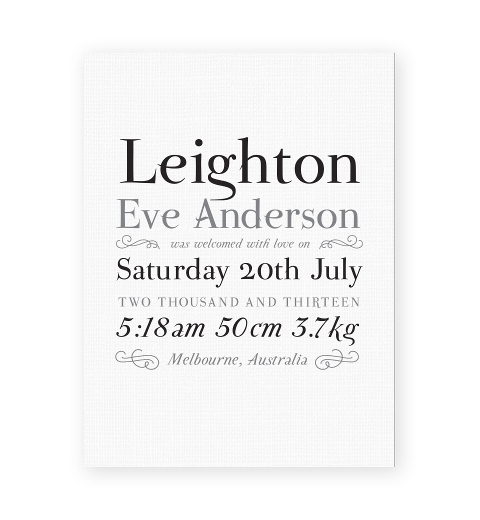 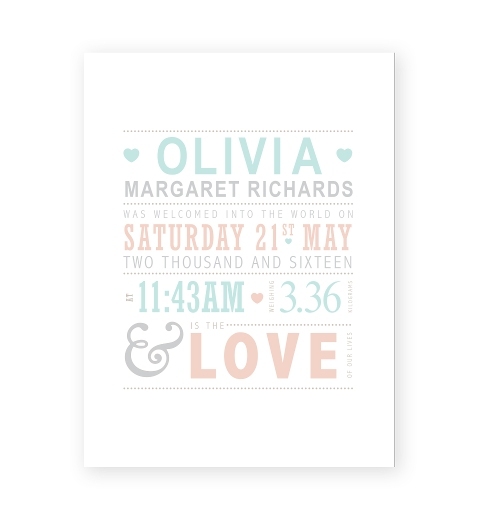 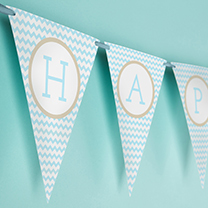 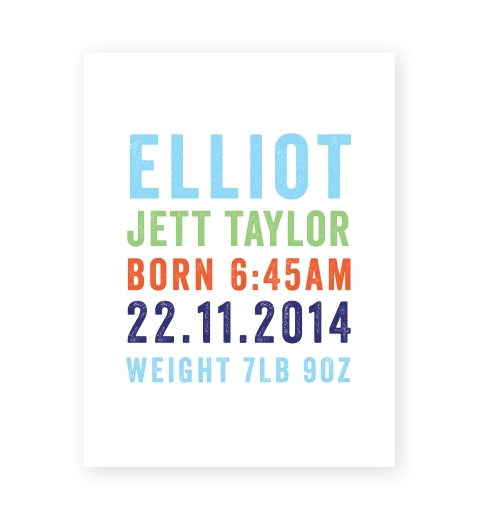 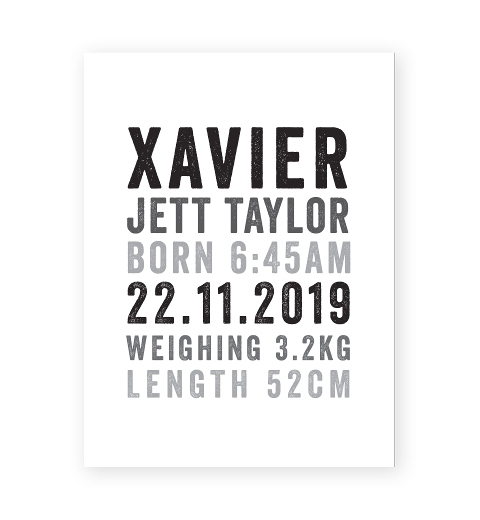 Celebrate the arrival of a beautiful baby girl with our letterpress style birth print. 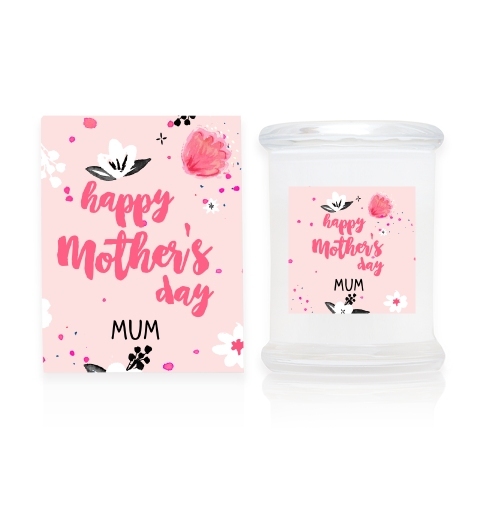 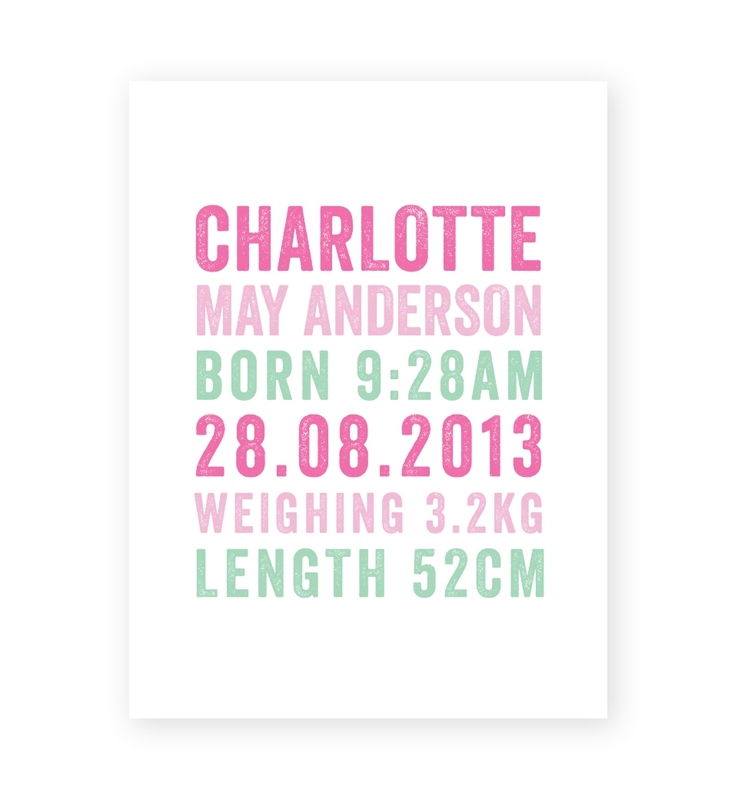 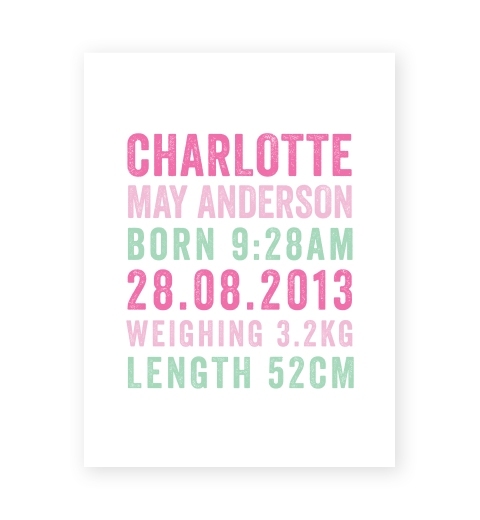 Designed using a modern colour palette of pink & mint, the personalised birth print will compliment the walls of any baby girl's nursery. 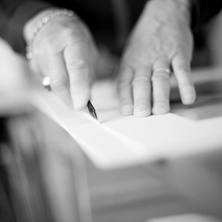 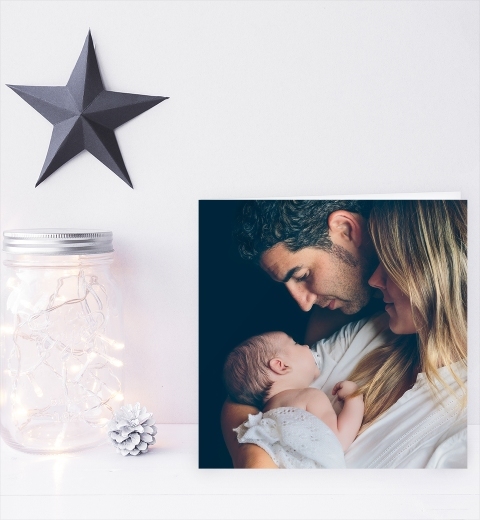 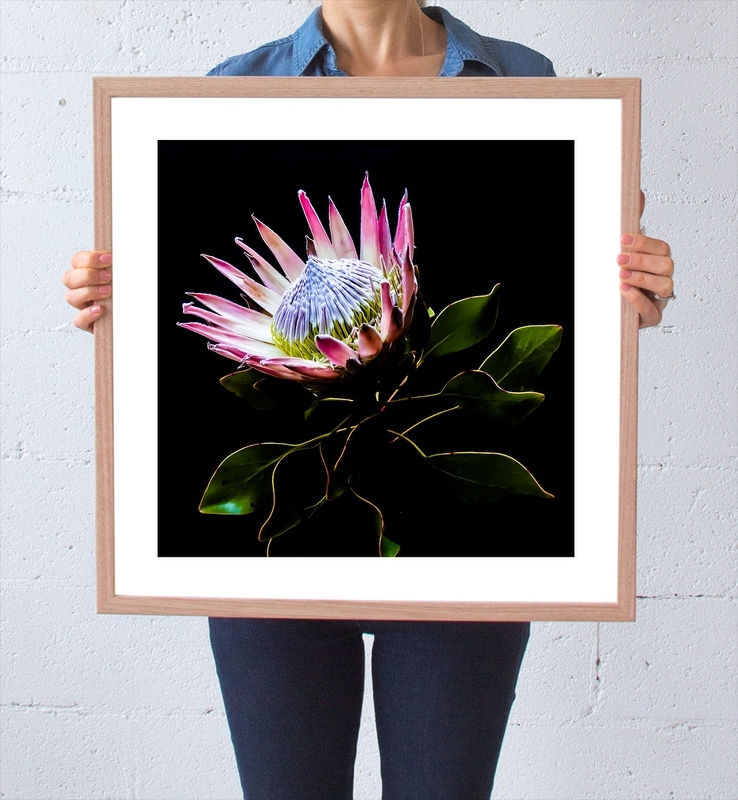 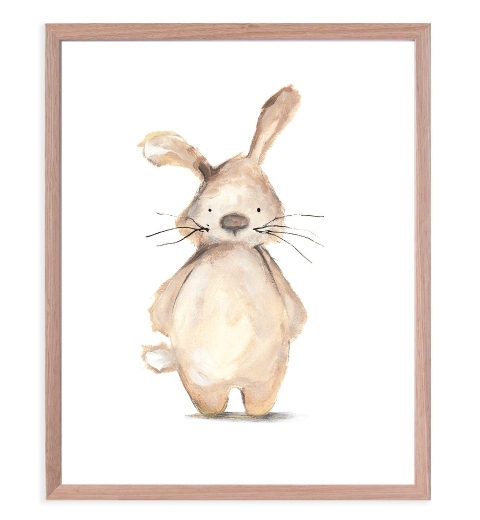 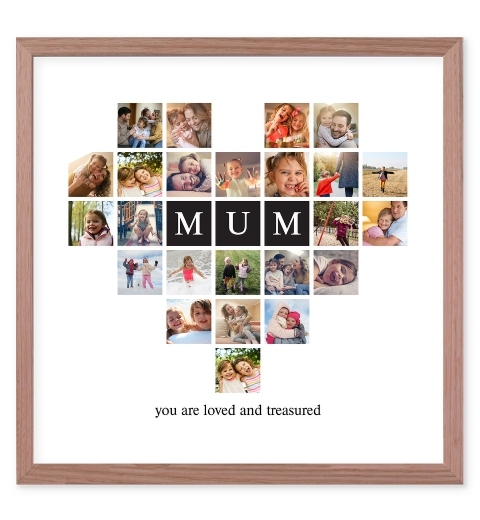 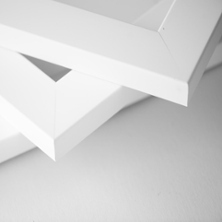 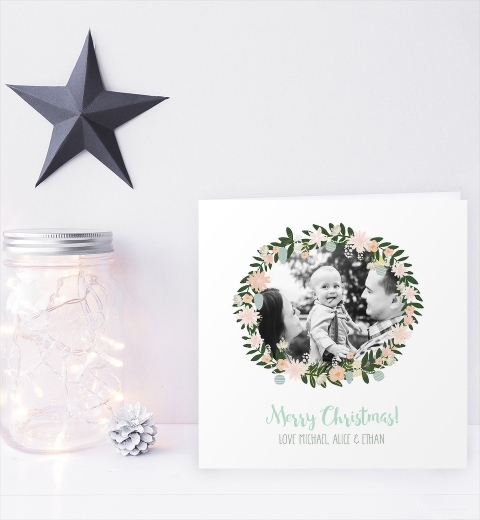 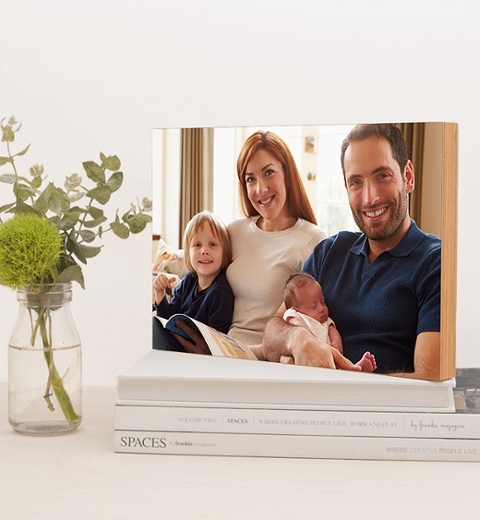 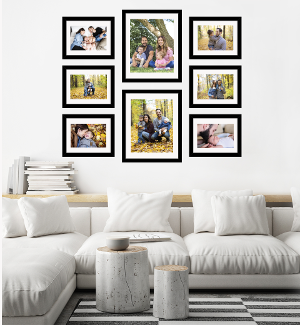 Framed using high quality white shadow box frames, they make for the perfect gifts for newborns, first birthdays or Christenings.